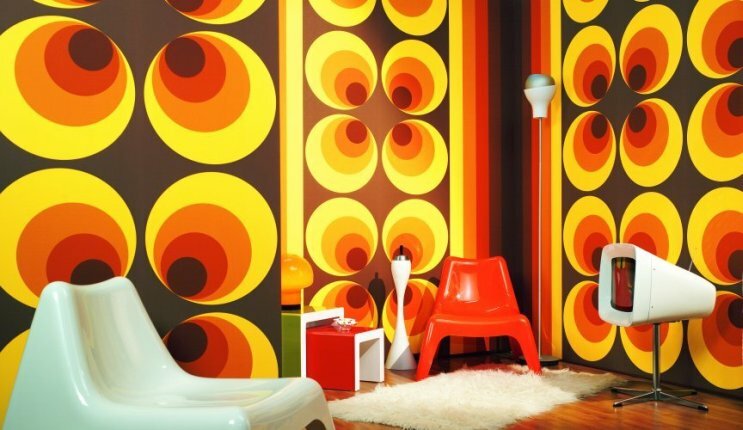 Think of the furniture and accessories at your home that are common and undergo regular use. What if you can give them a new look without emptying your wallet out? You can do this sophisticated upgrade by yourself only if you have a free weekend and a little patience. 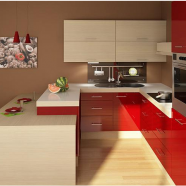 You can make anything from your coffee table to kitchen cabinets glossy and glam by smearing them with high-gloss paint. Consoles can be found on hallways, living room, bedroom, entryways, or bathroom. 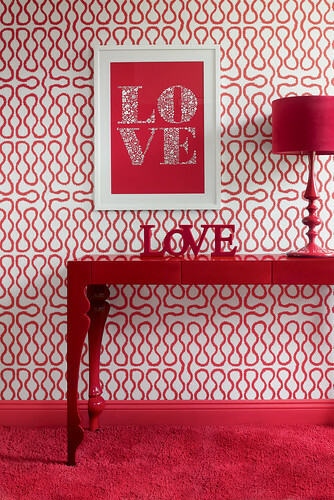 A console in glossy paint will add fun to the room and will also be pleasing to the eyes. Lamps are essential part of household accessories and if can be used properly, they will be something more than just a light giving tool. Most of us have old lamps in our house that seem out of style and incongruous to the overall décor scheme of the house. Well, just take such an old lamp and give it a coat of high-gloss paint. It will stand on its own! 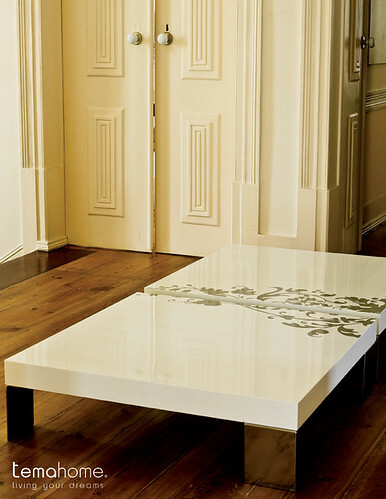 Uplift your living room with a glossy coffee table and highlight it by painting the walls with a contrasting color. You can add some texture to the monochromatic color scheme in your seating area by coating the side table with glossy paint. 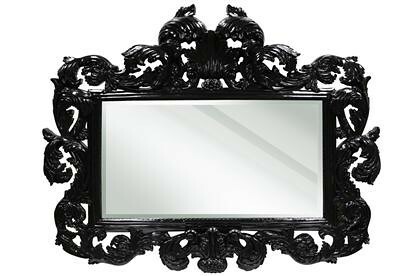 Change the look of your bathroom by dabbing high-gloss paint in the frame of the bathroom mirror. 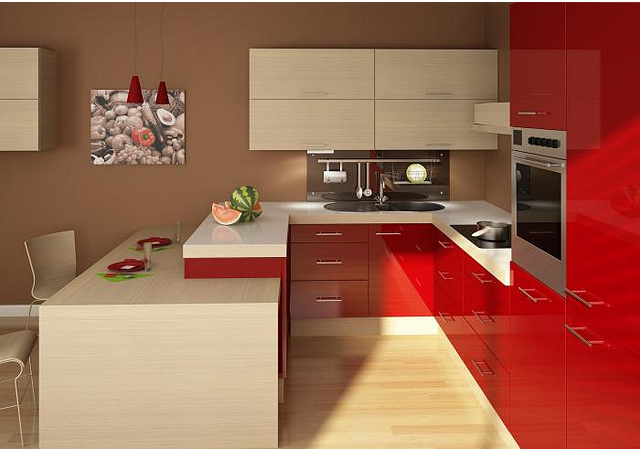 A bold color will fill the space with charm and give you a good feeling while spending time there. Do you want to give your guests an enticing welcome? 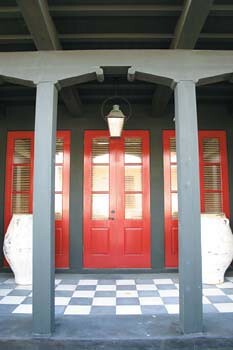 Get out your paint brushes and coat your front door with lush red or juvenile bright yellow glossy paint. As you have to spend a good amount of time in kitchen, uplift the mood of the space by adding some shine to the cabinetry. The new look will be transformative and the cost will be pocket-friendly. If you do not prefer bold color all the time, choose sophisticated glossy white for your ceiling and walls. One good side of gloss paint is that it reflects light. So, your whole space will appear bright and chic. Apart from these pieces, you can also add gloss paint to hutch, mantle, dining table, knickknacks, chairs, etc.